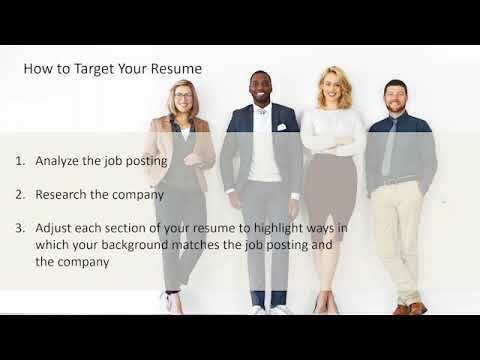 Learn step-by-step instructions on how to market yourself to employers from Fernando Brandt, Human Resources Manager at PTC Recruiting. 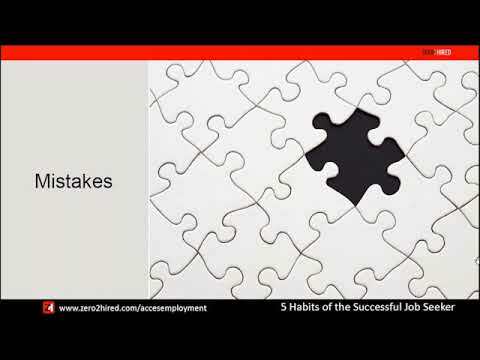 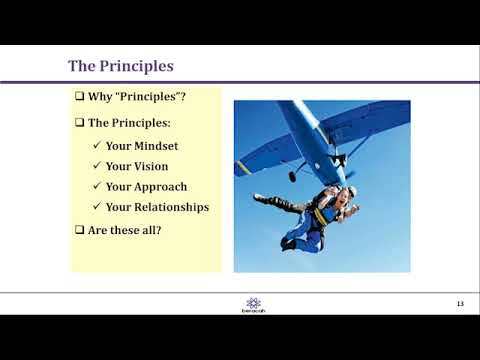 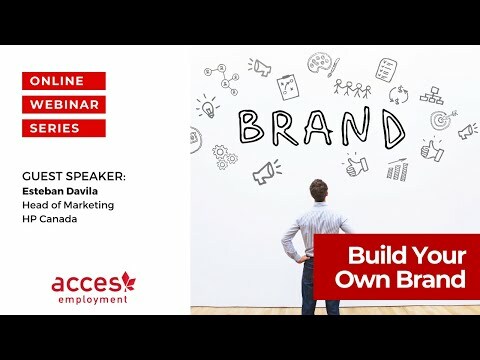 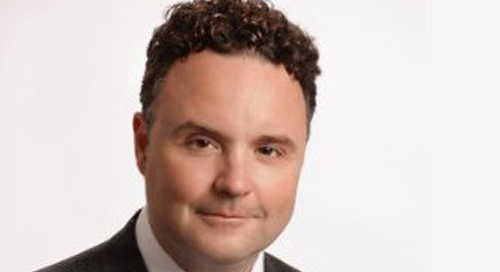 He speaks about personal branding and what recruiters and employers expect from candidates. 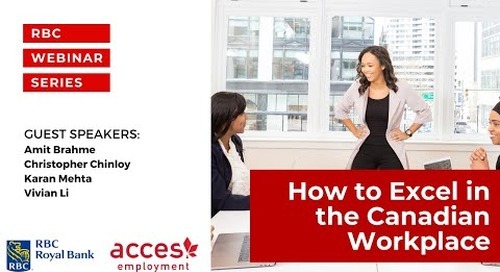 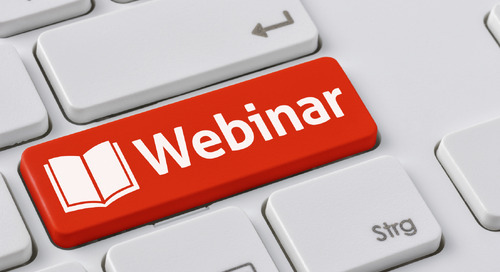 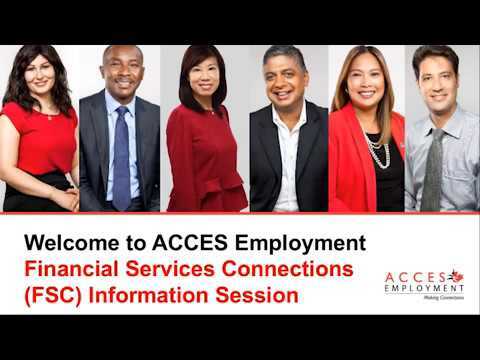 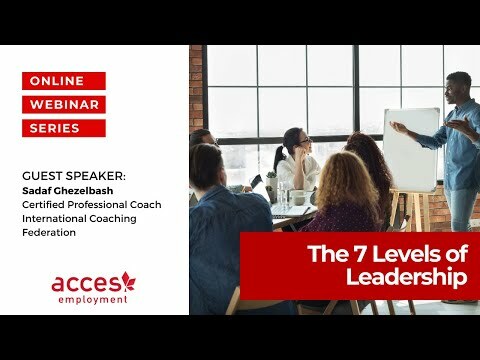 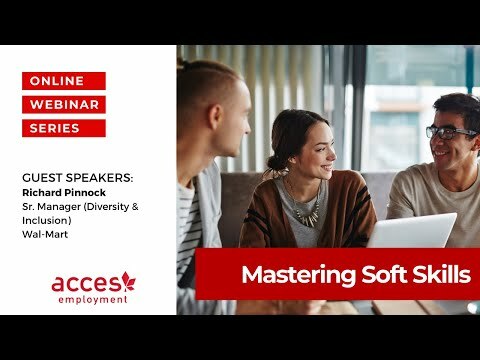 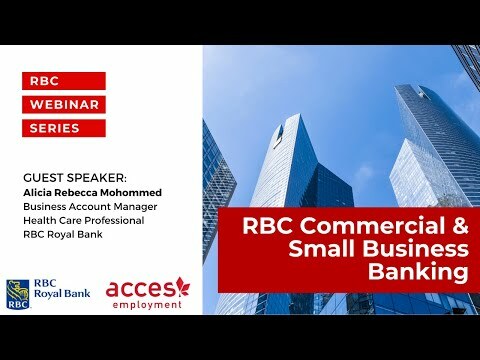 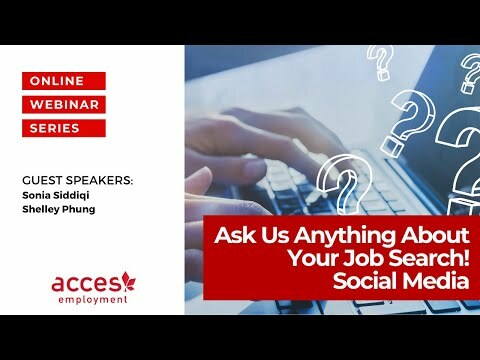 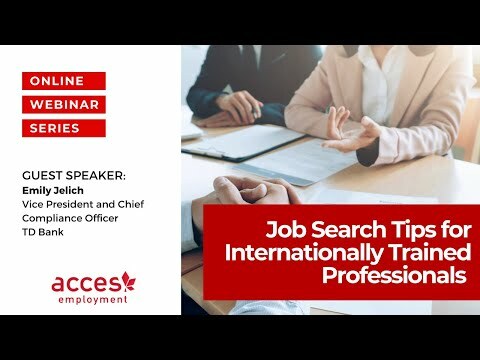 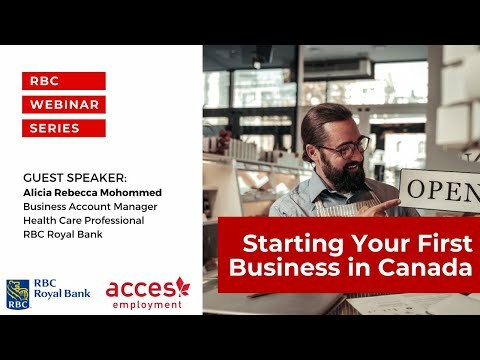 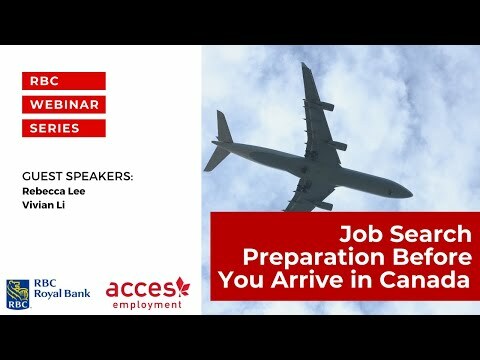 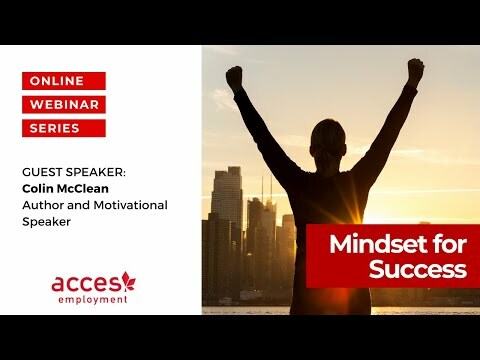 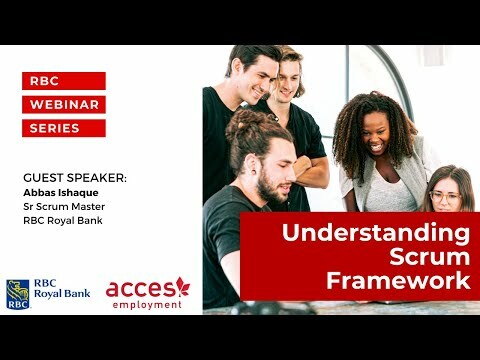 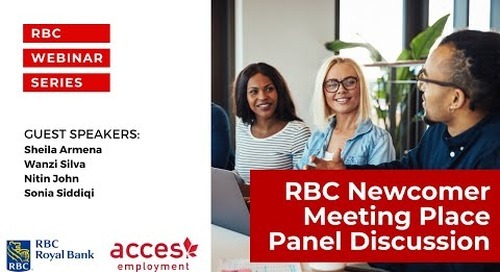 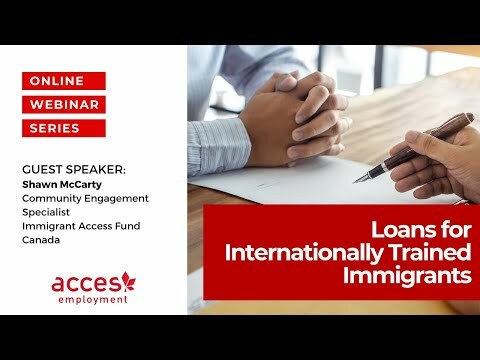 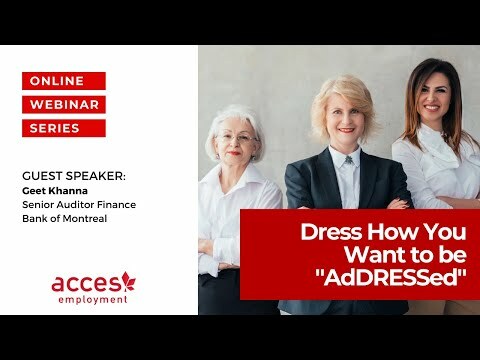 The Question & Answer session at the end of the webinar also has useful information on salary expectations, overcoming the lack of Canadian experience and trends in the job market.